How the UK manages fishing in its waters after we leave the EU is outlined in the new Fisheries Bill. This legislation is working its way through the House of Commons and had its second reading last week. 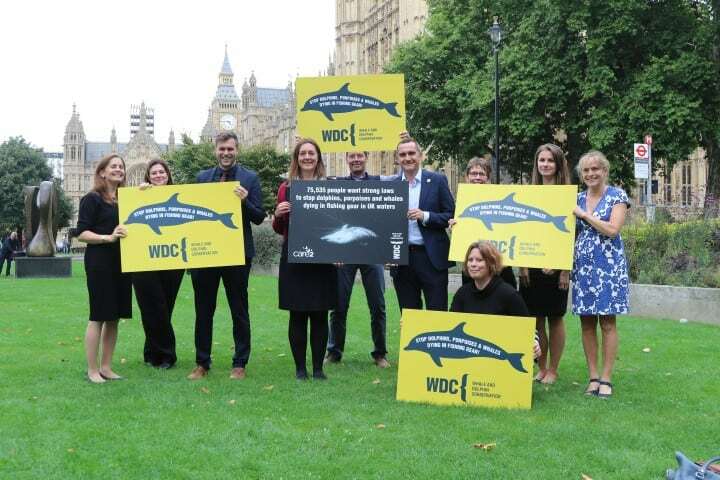 You may have been one of the 75,535 people who joined our campaign asking for a new law to include strong measures to stop dolphins, porpoises and whales dying in fishing nets (as ‘bycatch’) in UK seas – dolphin bycatch even got a mention when the Bill was being discussed in parliament. 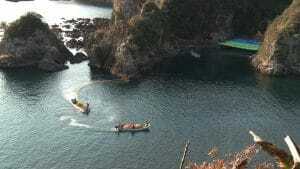 This week, WDC submitted a response – focussed on bycatch – to the parliamentary committee that is reviewing the content of the Bill. The Fisheries Bill includes an important framework for managing bycatch, but it needs to be improved. 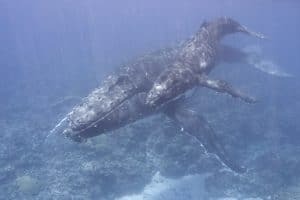 It’s all very well having a top-level framework, but to actually stop dolphins, porpoises and whales dying a horrible death in fishing gear in our seas we’re going to need strong secondary legislation. This will contain the details and practical measures that will enable the law to be operational and enforced. That’s the message WDC provided in our response. 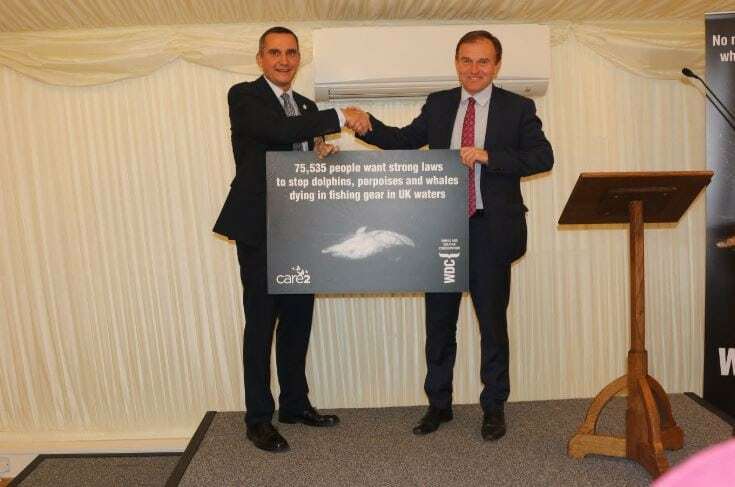 When we presented our petition to Fisheries Minister, George Eustice last year, he stated his ambition to be a world-leader in tackling whale and dolphin bycatch, and internationally the UK government has a good track record in this regard. 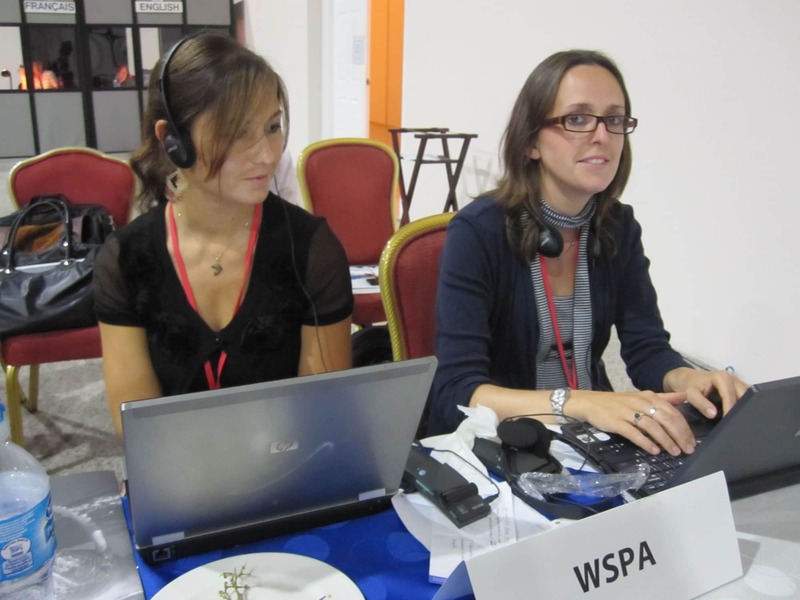 The UK is also streets ahead of many other countries in its consideration of whale and dolphin welfare in decision making and has shown leadership in efforts to reduce bycatch through various international conventions, including the International Whaling Commission (the body that regulates whaling). 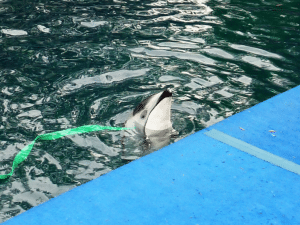 Here in the UK, approximately 1,500 harbour porpoises and hundreds of dolphins and seals, as well as whales, seabirds and sharks, still die in fishing gear deployed by the UK fleet every year. An unknown number (but likely as many) die in gear of non-UK fleets fishing in UK waters, as well as in UK nets in European waters. 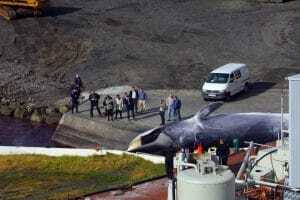 Also, worrying numbers of humpbacks and minke whales become entangled in static creel lines, mainly in Scotland. 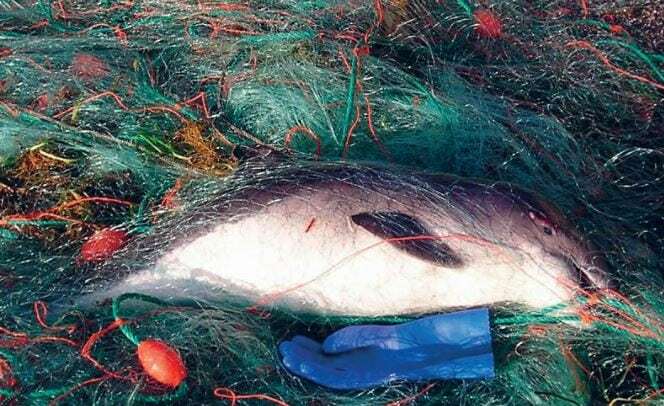 High levels of bycatch (including these entanglements) have continued for decades in some regions, including in the Celtic and Irish Sea, North Sea, English Channel and Scottish waters. 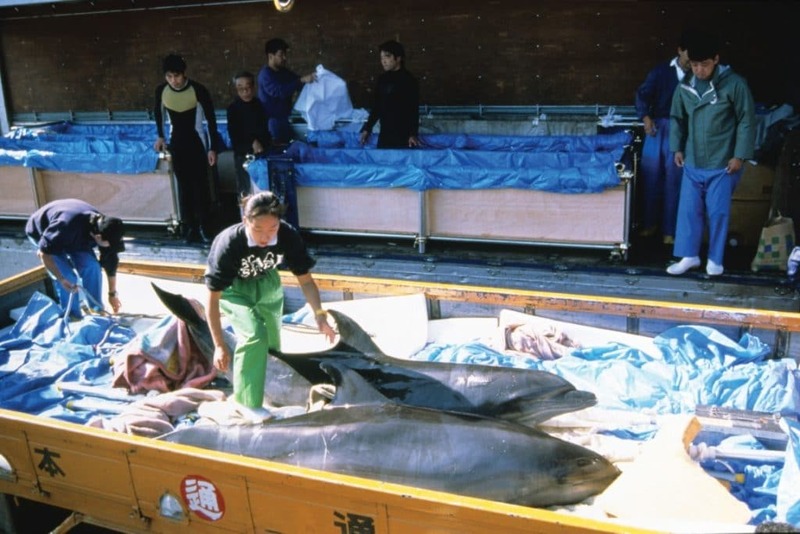 Each individual dolphin, porpoise or whale who dies in a net suffers enormously and some populations may even be declining because of bycatch. The good news is that we can change this. 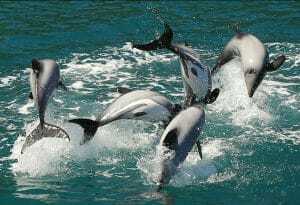 The Fisheries Bill, and the secondary legislation I talked about earlier, provides us with that chance. 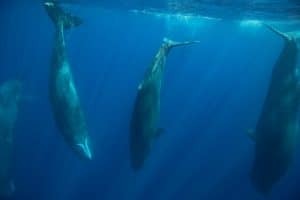 If the UK genuinely wants to be a world-leader in tackling dolphin, porpoise and whale bycatch, we need to improve the framework in the Fisheries Bill and put secondary legislation in place to implement it. With your support, we’re working with political and legal experts to make sure this happens and that the UK laws we have after Brexit are actually strong enough to stop the suffering and save lives. If you would like to make a donation to help us with this important work, we promise to put it to good use straight away.